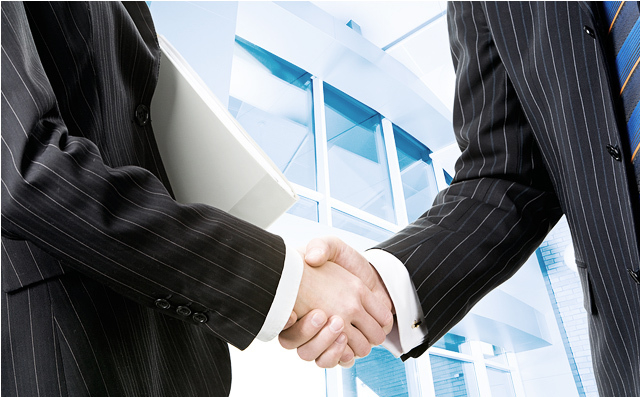 LaBrash Security Services is an owner-managed security guard agency founded in Toronto, Ontario in 1990. 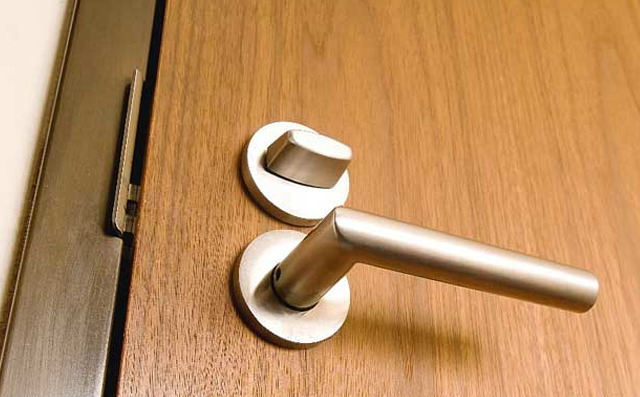 We provide licenced, uniformed security guards to a variety of clients including condominiums, office buildings, manufacturing facilities and construction projects in Toronto and the surrounding regions. LaBrash Security Services provides well trained, qualified and reliable security guards that perform a wide range of duties including access control, building patrols, concierge service, emergency response and mobile patrol checks. 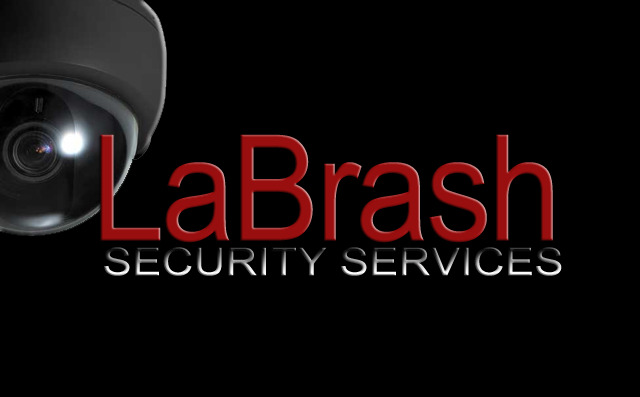 If you have any questions or would like to reach LaBrash Security Services, please feel free to contact us at anytime. We are located in Toronto and service clients throughout the greater GTA.